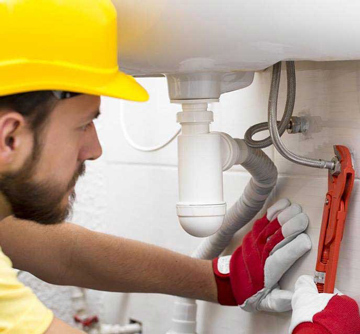 PLUMBING & GAS SERVICES IN PERTH W.A. If you have any emergency plumbing need, simply call us and we’ll be there to save the day. We called Sorrento Plumbing at 9:00 am for a leak. They showed up and fixed the problem the same day. The plumber was polite and very professional. If I had any questions he was able to answer all of my concerns. I want to take this opportunity to compliment you on the quality of your staff. Your plumber completed the final aspects of our bathroom repair & bathtub installation. The plumber, was very polite and knowledgeable. It has been by great fortune and luck that I came across the services of Sorrento Plumbing. Chris, the plumber was professional, courteous and went above and beyond our expectations. We can’t thank him enough! Sorrento Plumbing was quick to respond and we will gladly recommend you. Thank you very much for the good service. I have had nothing but the best response from them. They are to be commended for their professionalism. The plumber showed up on time and started working right away. He was very pleasant and knowledgeable. I would recommend Sorrento Plumbing for any plumbing issue.